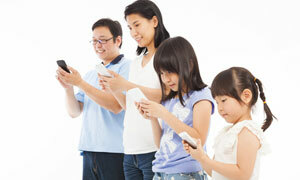 What is Android ‘N’ going to be called? Are you anxious to find out what dessert Google will choose for the next version of Android? You won’t have to wait too much longer, as the Android team on Wednesday said an announcement is coming in just a few weeks. 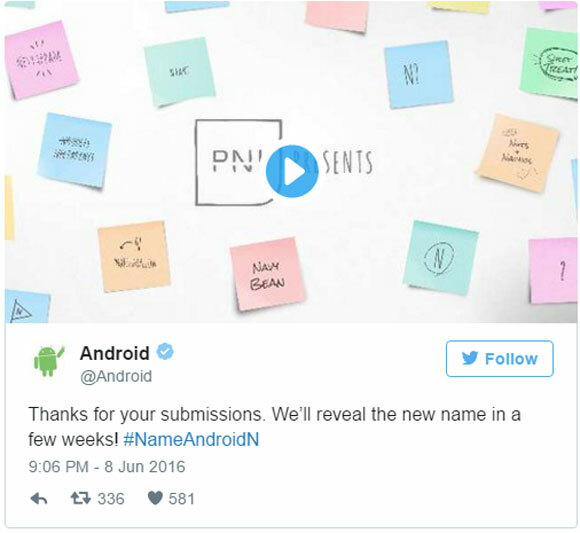 Shortly after Google I/O last month, the company began accepting submissions from fans for what the name should be. Now, the Android team has apparently made up their mind to choose a winner. I suppose a name was already chosen a long time ago, but Andriod is just letting the community play a part in it for fun and see what they have to say. 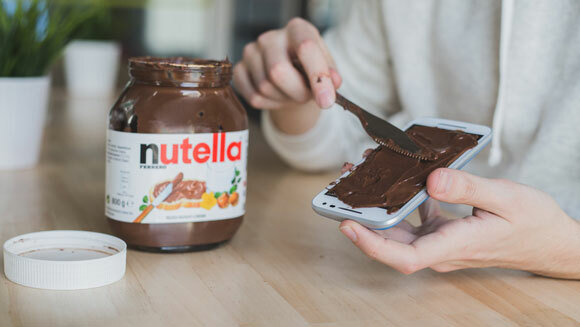 Most people seem to agree Google will go with Nutella—who doesn’t like Nutella?—but there’s also Nougat, Nutmeg, Nut Brittle, etc. 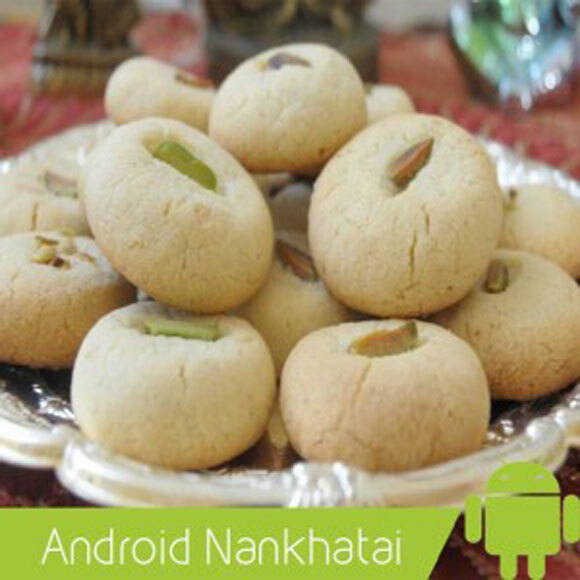 There were also rumours that it could be called Naankhatai, yes the Indian sweet. 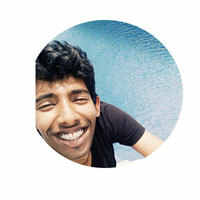 Some people even believe that now that Sundar Pichai is the Google CEO, this could finally happen. 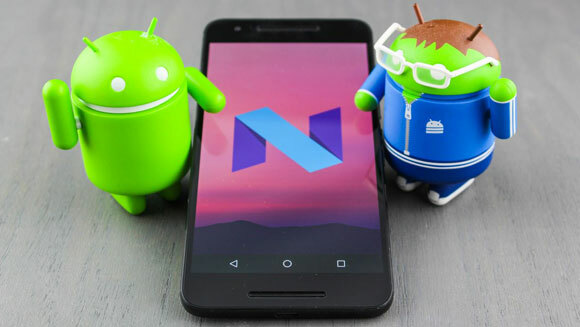 Google unveiled the first preview of Android N all the way back in March, and other preview releases have followed since then. We’re still not expecting a consumer release to roll out until this fall, but at least we’ll know the final name long before then.